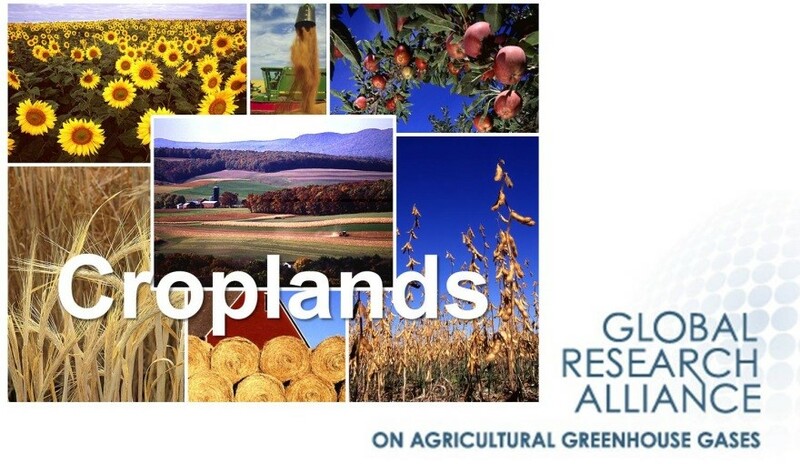 The Conservation Agriculture Network of our Croplands Research Group. led by Canada, has produced a new brochure of their work. The brochure explains how conservation agriculture can mitigate greenhouse gas emissions and enhance soil carbon storage in croplands.